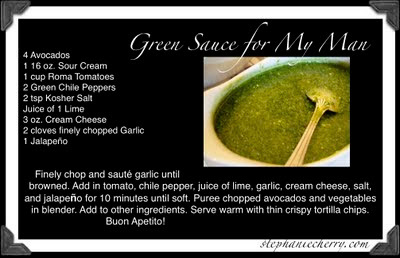 The Cherry family and the band loved this recipe. I tried to make it up from the Nachos I have had at Johnny Carino's. These are fantastic. Fry chicken in olive oil and salt and pepper. Dice tomato and place on paper towel to drain. Slice olives and place on paper towel to drain. Dice banana pepper and sauté in olive oil. Prepare Alfredo Sauce. Lay out chips on cookie sheet. 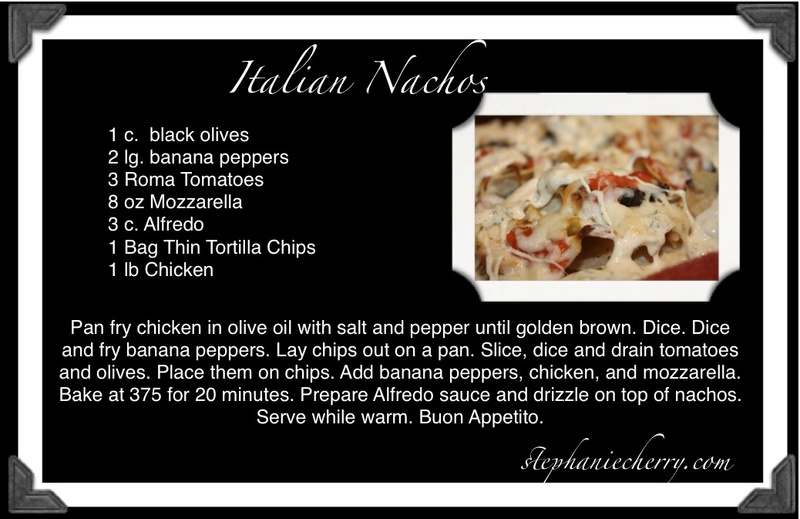 Top with chicken, tomatoes, banana peppers, olives, & mozzarella. Bake at 375 for 20 minutes until browned. 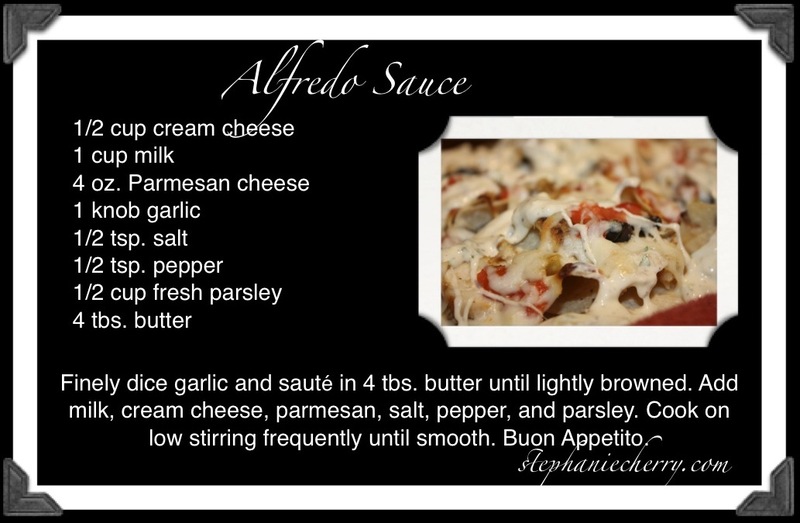 Drizzle with Alfredo. Serve hot. Once a year we try to go to The Duck Pond at the Sam Houston Memorial Museum. It is fun to see the ducklings and baby chicks roaming around. You can feed them, turtles, and catfish. We enjoy going each year. It's a peaceful little place for families to go enjoy nature. You can also tour the homestead of Sam Houston and the museum. It is an interesting slice of history. What you want to occur is impossible. I am the God of the impossible. You simply need to come to one simple conclusion. That being that you are completely unable to make your desire come to fruition. I, however, am completely able to do so. With My mere breath I can accomplish miracles that you cannot even wrap your mind around. I am faithful to do it. For more on this segment, see this post. 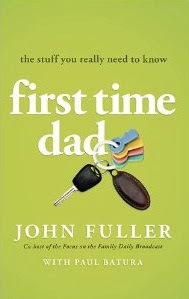 John Fuller takes all the knowledge he has gleaned working in family radio and working at Focus on the Family to put together a must have book. The wisdom goes beyond basic parenting to what our children need men to be and do for them spiritually and emotionally. I wish we would have had this book when our first daughter was born. I wish my dad had read this book and his dad as well. I think it is a book that should be read every year to help evaluate priorities. It is easy to get distracted by things that have no eternal significance. Here, it is clearly laid out and defined as to what your children need. It is a must read for new dads. Perhaps a must read for seasoned dads. I will be including it in my baby shower gifts from now on. Excellent read. This book was graciously provided by Moody Publishers for review. To begin our summer, we headed to the beach at Galveston. My mom had to go there for work so we all tagged along. My step-dad could have his own show on Food Network, so you have to know we ate out quite a bit. One thing I really like about him is his fearless attitude toward trying things that are new and different. We set off walking from our hotel and ended up at this multi-level eatery with a party atmosphere. The whole place made me think of the old movie Weekend at Bernie's. It was packed to the gills. I actually found the whole thing a bit confusing. You have to wait in line to order and then you can sit in about 25 different locations. The fish tacos and coconut shrimp were well worth it though. There is one thing that could woo me back in to the madness. Fried pickles. They were the best I have ever had. That says alot because Plucker's can make some seriously good fried pickles. These were better. Good, savory, thin sliced, extra-crispy goodness. Go see for yourself. The Spot. Gift it to a friend to encourage them. Denbigh has been in talks with the people at Rock Band to make two of his songs available for the game. This is a really neat opportunity. There are only 2,500 songs that have been accepted for the game and very few of them are Christian. It would be a great opportunity to be seen by non-Christians. Please keep us in prayer as we go through this process. All of our proceeds go to benefit the ministry of Gomer's House. A Child at the Movies. I don't normally take my daughter to see Disney movies because I think the self-serving magic in them goes against what I am trying to teach her about the Holy Spirit. Since Winnie the Pooh is sans magic, we decided we could go see it. Who doesn't love Pooh. It was a cute movie about a misread note and a missing tail. Really, the movie is about nothing, but it is still cute. 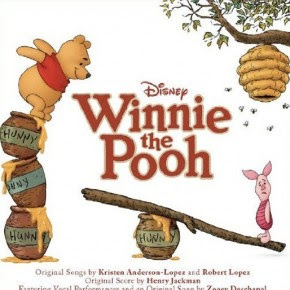 Due to the misread note, all of the animals in the Hundred Acre Woods are fearful of a monster. I think M. Night Shyamalan may have stolen the idea for The Village from the book this movie is based on. I loved that they stuck with the original style of animation. It was nostalgia at it's best. I love that what A. A. Milne patterned after the toys in his son's (Christopher Robin Milne) playroom in 1925 is still touching children's hearts today. The only question left is, which character in the movie are you? You are not alone, Beloved. Sometimes I shift things so that you will see Me and come to Me. Open your eyes. Remember my words. I have things to give you that you cannot imagine. Yet you choose the simple things you can see. Trust Me and come to Me for things that are not bound by this world. Even the things you crave and run after instead of Me are things I made for you to enjoy. Enjoy Me. Delight in Me. "For the LORD God is a sun and shield; The LORD gives grace and glory; No good thing does He withhold from those who walk uprightly." Who doesn't want to be a better steward of their money? No one wants to be ruled by debt. 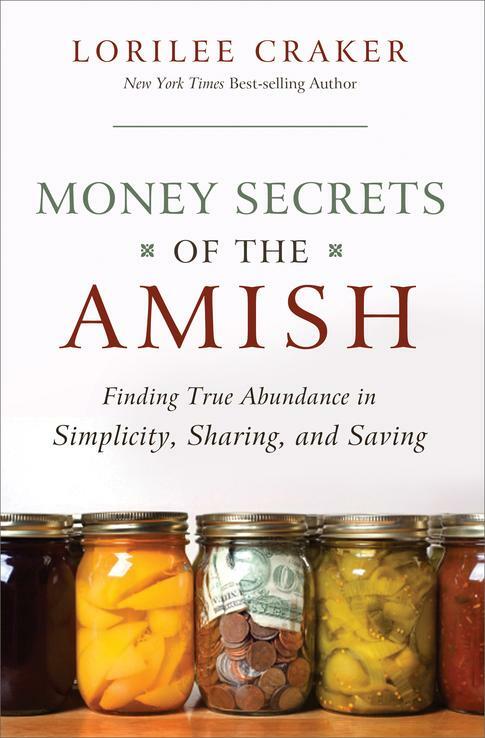 In Money Secrets of the Amish, Lorilee Craker shows us how the Amish use frugality to their advantage. She used her similar heritage as a starting point to understanding how the Amish boom when the world reels in recession. Meeting with several Amish families, she brings to the table many things principles that we would all do well to learn. The main point I picked up is that we should just have less stuff. We could pay off mountains of debt if we quit wasting tiny amounts of money every day. They buy much second hand. They are not extravagant in any way. Our only debt is our house and this book helped me sit down and figure out what I could do to pay it off sooner. I am excited to implement this. There are so many great ideas and even challenges to buy second hand. Most everything that we "must" have new losses half it's value when we take it from the store. Why not keep the value in our pocketbook? Great ideas. This book was graciously provided for review by Thomas Nelson Publishers. I try to be reading and doing a marriage devotional of some sort every day of the year. Right now, I am working through one that is a secret from my husband. He reads this blog or I'd tell you all about it. Follow me on Twitter for the dish on it. He refuses to tweet. Put it all in the food processor and pulse until creamy. 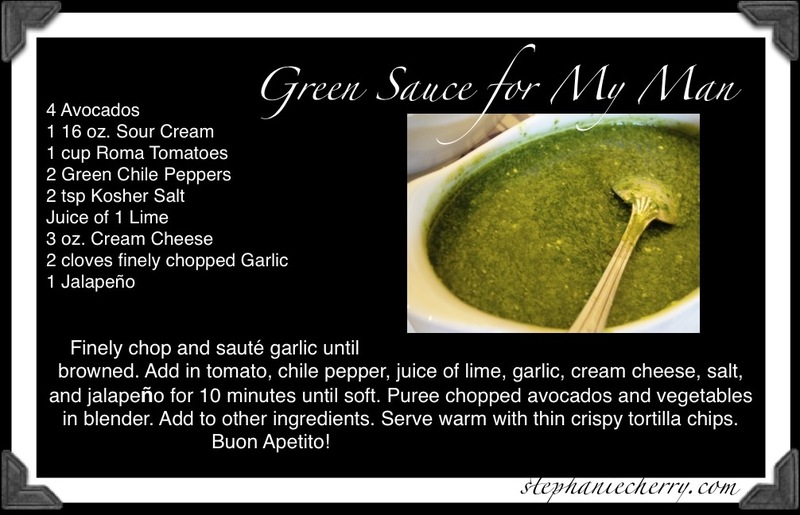 Warm on stove top and serve. 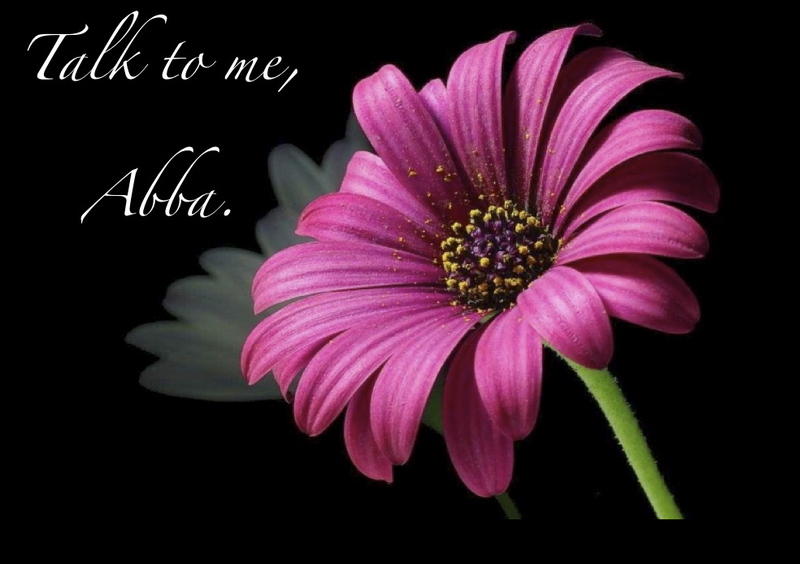 I have been blessed to attend Bible study with the female staff at 6:30 on Tuesday mornings. I took this picture of our view with my phone. I know I need to get down there with my camera and really get a good picture. 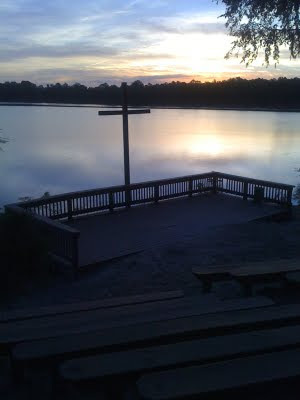 You can see how amazing it is to look at this and study God's word. The grandeur is overwhelming. I am often moved to tears. Isn't it amazing to think that with all of this beauty, we are only in the womb of our spiritual experience. We are amazed at all of the stimulating things we see here, but He tells us, like a baby in the womb, we cannot imagine what God has for us. Keep praying for the staff here and for us. More than 800 kids have come into a saving relationship with Jesus here this summer. Pray for endurance, grace, and the filling of the Holy Spirit for all of us. Thank you. May God's grace abound in your life. In the 1970's there was a behavioral study done by Walter Mischel at Stanford University. 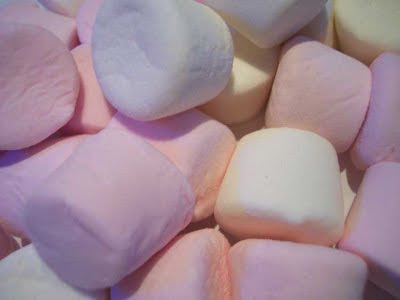 They would put a marshmallow in front of a child and tell them they could eat it or if they waited until the adult came back they could have two marshmallows. They followed the kids who ate the one marshmallow and the one who waited to have two. The researchers recorded how long each child waited before eating the marshmallow and then followed them and recorded future successes. As you can guess, much was gleaned about self-control through this study. Through keeping track of the children later on it was seen that those who delayed gratification were more competent, had higher SAT scores, and were more successful. Of course, as I was reading this I was processing it in the spiritual. How often we want what is right in front of us without regard of future implications. We throw temper tantrums about how our spouse acts or our children. We whine and cry about how hard things are. What if we developed self-control and started putting others ahead of ourselves? What if we refrained from over-reacting and were available for others to bring healing? the beautiful thing we have working for us is that in Galatians 5:23, we are told that self-control is a fruit of God's Spirit. We can ask for it. He will develop it in us. We can pray it over our children and teach them to pray it for themselves. Take a minute and ask the Lord to grant you this fruit of the Spirit. Love bears all things. If you can stop to see through the eyes of the Spirit, you will see what I desire to do in the lives of those around you. I want to see you love others without regard to your emotions. Love. Lavish love. What if you are the block to their healing? What if you are the problem? You have a choice to be the solution. You have a choice to be used of God or work against His plans. Beloved, I want to use you. Ask me for the temperance to do My work. For more about this segment, see this post. Warfare Anthology Is Here. Get one today.